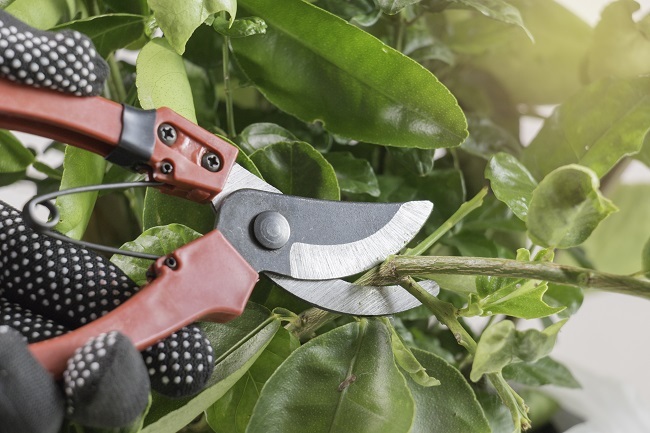 4 Things to Know About Pruning Trees and Shrubs - Metro Lawn Care, Inc.
An important part of managing your commercial property should be paying attention to the maintenance of the trees around your building. Here are some things you should know about pruning your trees, starting with why it’s necessary. Trees that aren’t being maintained are going to have dead branches. These branches are at risk of falling and causing damage to customers, passersby, employees, or parked cars. They can also fall on the sidewalk and block people’s paths or cause them to trip. Some trees may become dead themselves and topple over entirely, causing even greater damage. Properly maintaining your trees goes a long way towards improving the appeal and appearance of your company. Customers, clients, and tenants will respect you more when your property is well maintained. It shows that you pay attention to small details. Walking on your property will be a pleasant experience. You’ll also increase the general value of your property by improving its curb appeal. Not only should you prune your trees but you should also prune and trim your shrubs. Shrubs that are overgrown are an eyesore on your property. In addition, they can be a liability too if they are overgrown and are blocking walkways. Overgrown bushes can also create blind spots in parking lots. Don’t allocate your trees’ needs to your employees. Pruning trees is hazardous. The proper equipment must be used, and those doing it must be properly trained. You don’t want a liability on your hands. In addition, if not done properly by a trained professional who knows what to look for as well as which branches to cut off and which to leave on, the trees’ health will be negatively affected. For professional landscaping for your commercial property, contact us today.